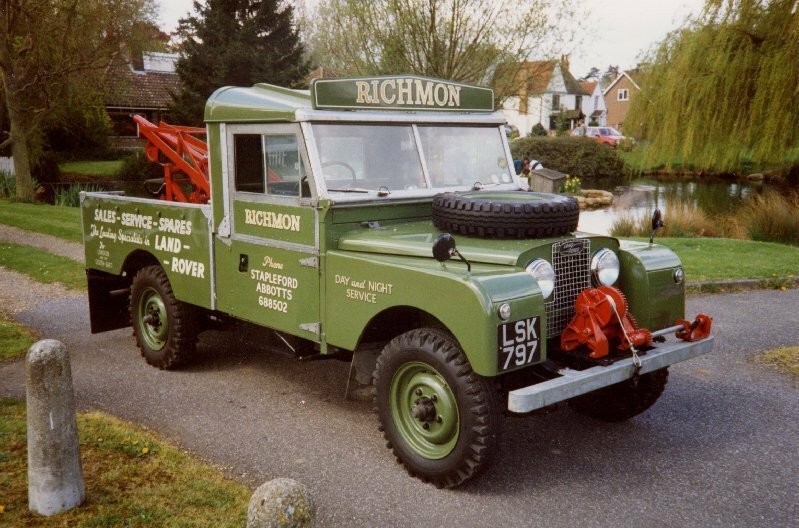 Here you will find a history of the Land Rover models, from 1948 with the early Series I land Rovers, series II, IIA, II, and then on to the modern Defenders. Land Rover Series I (1948 – 1958) 80″, 86″, 88″/107″, 109″Originally designed for farm and light industrial use, the first prototype was built in the summer of 1947. This was followed by a further 48 examples that were built for trials and appraisal. The Land Rover was launched in April 1948 at the Amsterdam motor show, it was originally designed as a short term project to keep the Rover car company busy until the depressed post – war car market started to pick up.In common with the Land Rover’s that followed, the Series I had a box section steel chassis, and aluminium bodywork. This was due to the rationing of steel, and the abundance of aircraft aluminium. Many thousands of the Series I’s can still be seen on the roads today. Some are still in original condition, many have undergone restoration, and others can be seen heavily modified at off – road events. Introduced in April 1958, the Series II had barrel sides, a wider track, and the now famous 2¼ litre petrol engine. 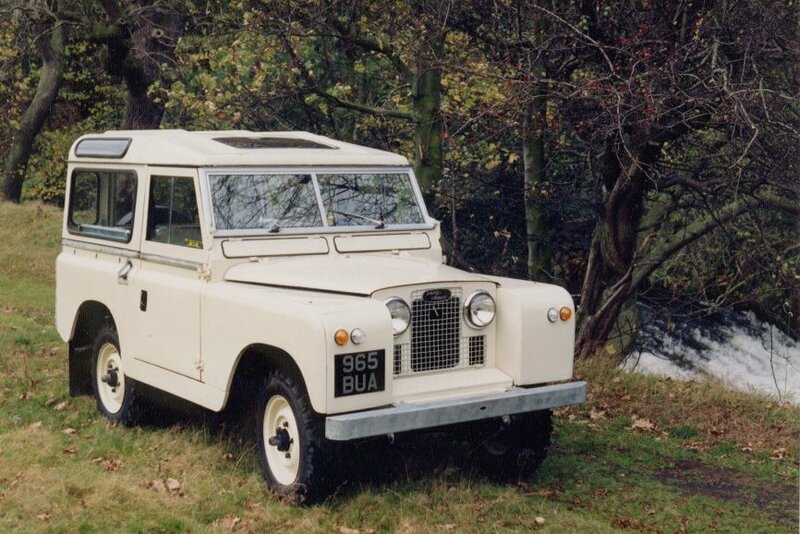 By this time, the Land Rover was beginning to take shape, with an appearance that remained almost unchanged for over 25 years. The Series IIA saw the arrival of the 2¼ diesel engine, and some slight cosmetic changes to the bodywork, and dash layout. 1967 was the year the 2.6 litre 6 cylinder petrol engine was an option in the 109″ long wheel base models. Good examples of Series II’s and IIA’s are now beginning to achieve classic status, and are starting to appreciate in value. Although many are still in daily use, the lack of refinement means that they are ideal for use as a work horse around the farm, and stables, or possibly as a second or third family vehicle. Again the shape remained almost unchanged, but feature the headlight mounted in the wings (as did later Series IIA models), a plastic grill, and a relocated instrument panel. The Series III also saw the arrival of the much needed fully synchronised gearbox. 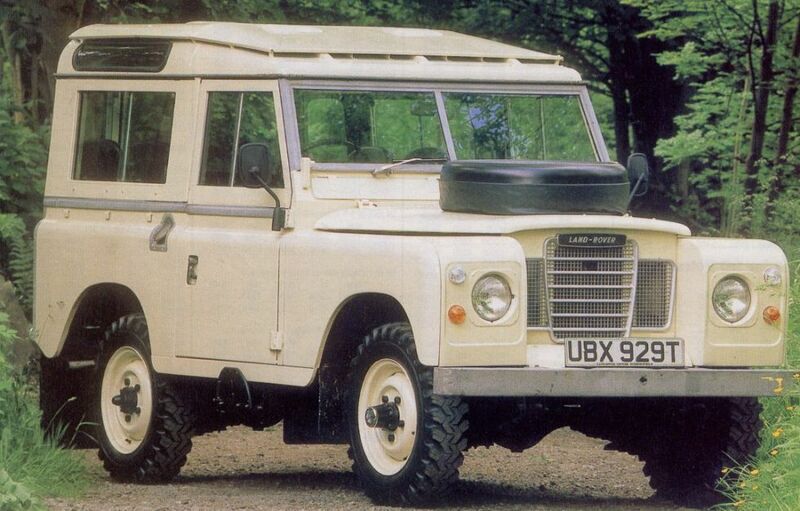 In 1976 the 1,000,000th Land Rover rolled off the production line. During this period there were many changes taking place, and in 1978 British Leyland separated the company from Rover cars, to form Land Rover Ltd. Many excellent examples still available, the “County” models being particularly sought after. 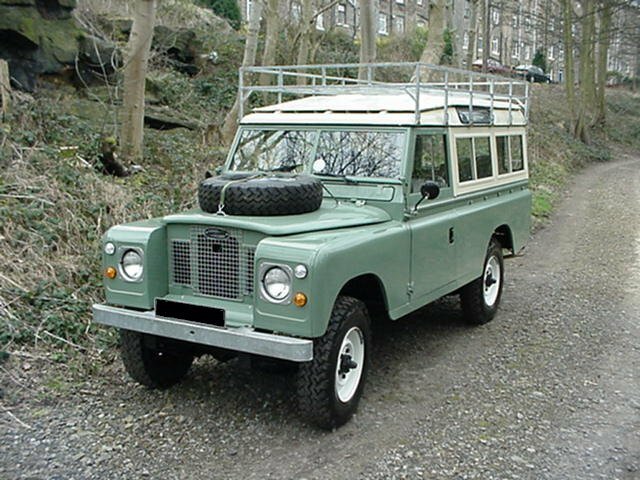 Reasonably priced spares are readily available, making the Series III model a very affordable, and popular Land Rover. 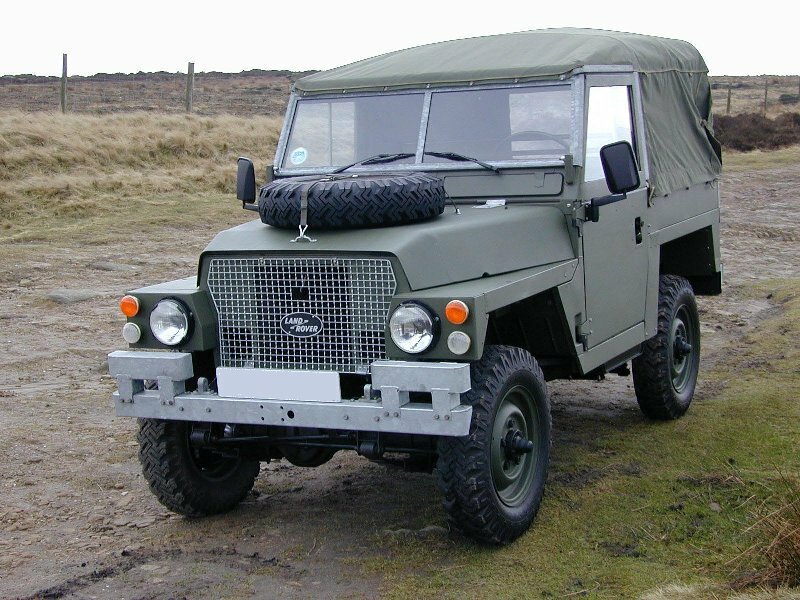 Available as both SIIA and SIII models, the Lightweight (or “Air-portable”) was built purely for the Ministry of defence, based on the civilian Land Rover’s mechanics, the shape of the bodywork was the main difference. Although named Lightweight , it was actually heavier than its civilian counterpart. It was made lighter when the de-mountable body panels were removed, thus allowing it to be lifted by the helicopters of the time. These had excellent off road capability, and once they filtered through to the second – hand civilian market, they were quickly snapped up by off – road enthusiasts. 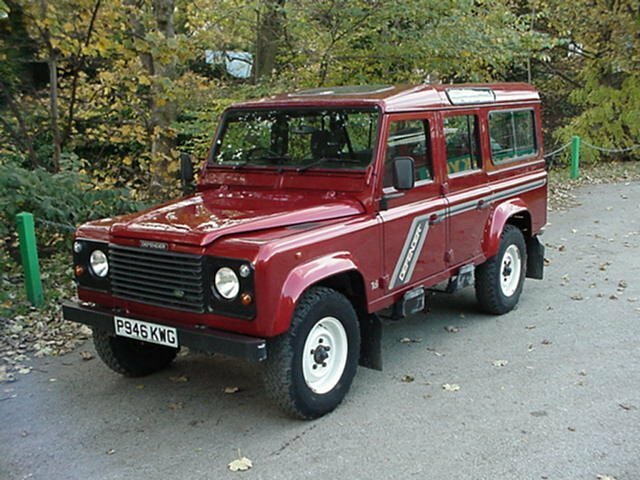 The name Defender was not officially used until 1990, but has now been widely adopted to cover all coil sprung Land Rovers. The Defender range offers saloon car comfort, combined with 4 wheel drive off road ability. Once again, the “County” models are popular with private owners, but Land Rovers can be found in all walks of life.